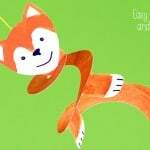 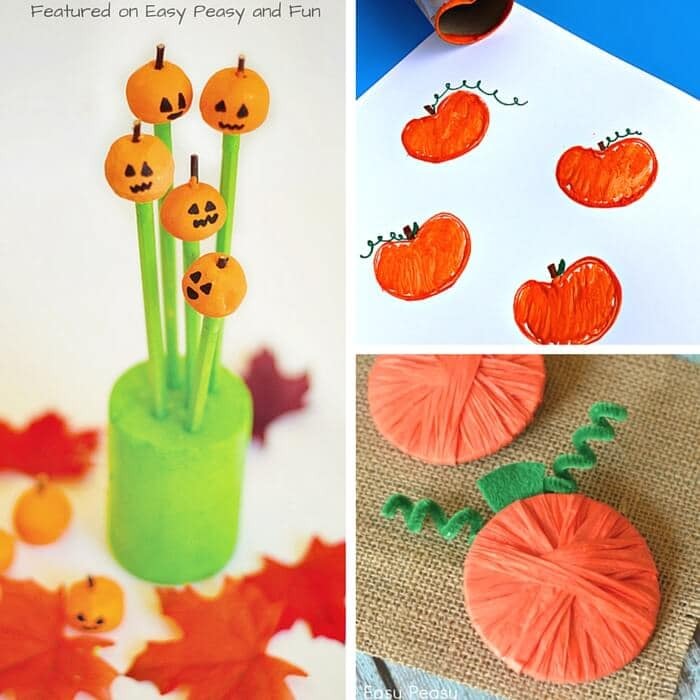 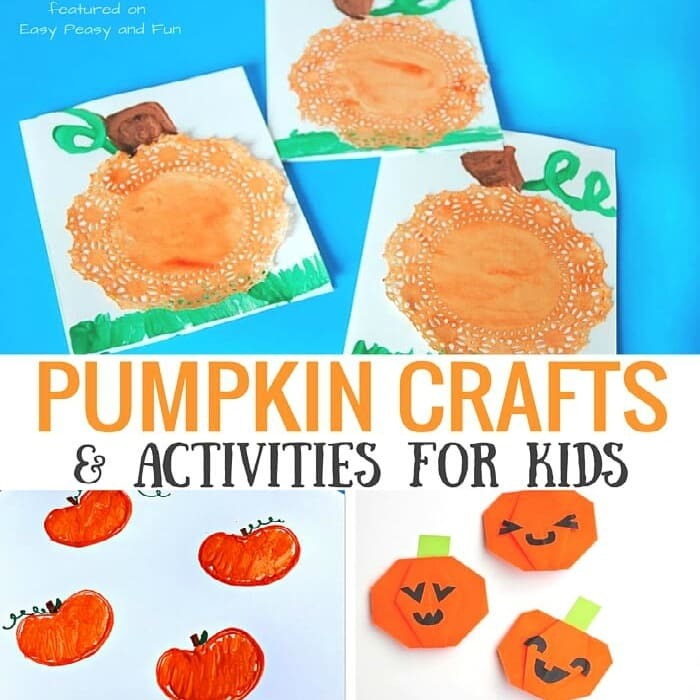 Perfect crafts and activities for fall and Halloween – the pumpkin crafts and activities for kids! 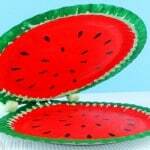 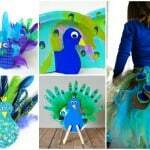 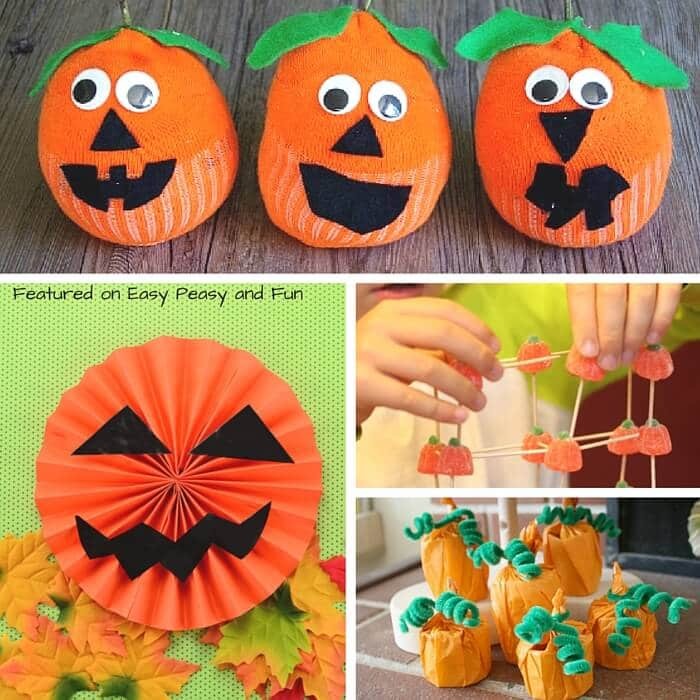 You’ll find a ton of super fun things to create and do either at home or at school! 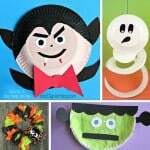 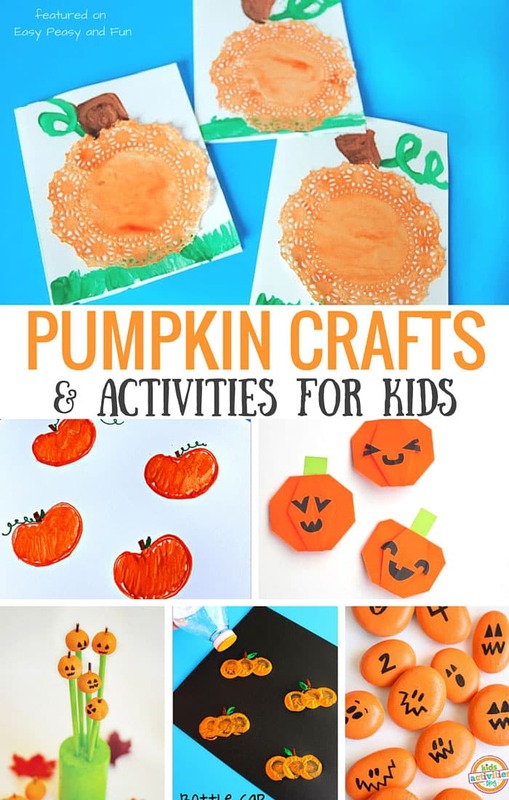 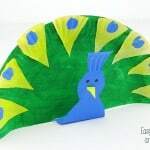 Preschoolers will have lots of fun with doily pumpkins or stamping projects (there’s a whole lot of them) while kids in kindergarten will have a blast paining rocks, turning toilet paper rolls into creative pumpkins and a whole lot more! 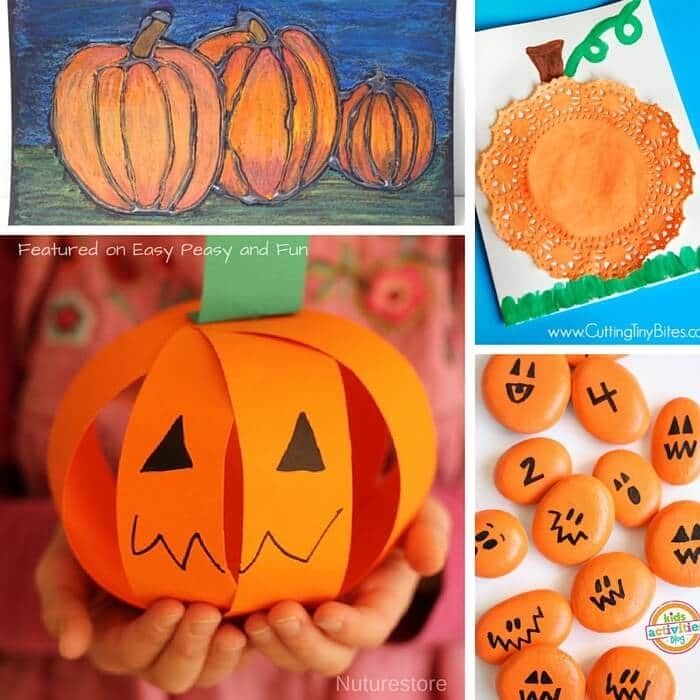 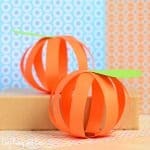 As for older kids origami Jack o’Lantern is a must as well as the many fun scientific pumpkin activities!